By now the tragedy that took three young lives needs no introduction. 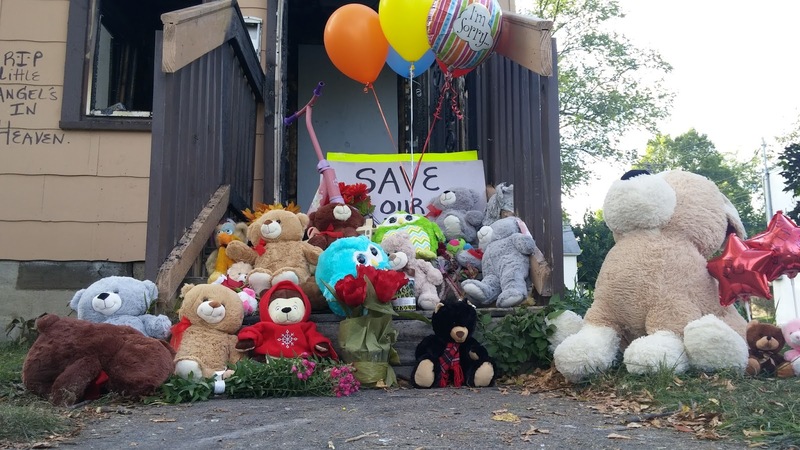 This is the second such loss north Minneapolis has endured in recent years. There will be more to elaborate on in regards to the landlord's potential culpability and what city policy responses may be needed. For now, we grieve. Yesterday I was pulling in all the remaining herbs and peppers from my garden, knowing it would the the last warm day on which I would have time to put these vegetables to use. Ready or not, they were getting picked. Whether the produce had fully become what it was meant to or not, it was coming off the vine. I couldn't help but see the parallels between my garden and these three young lives lost. Lost before they could become doctors or lawyers or athletes, community leaders, teachers, friends, parents, or so many other roles where they could have thrived. Let's just say those plants got a little extra water while I was out there.